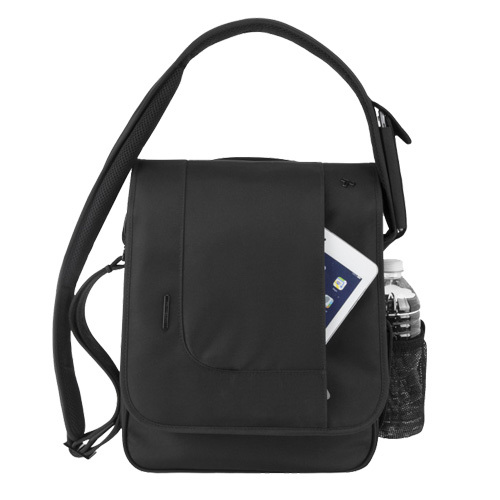 The Travelon 42584500 is an anti-theft urban north-south messenger bag available in black colour. 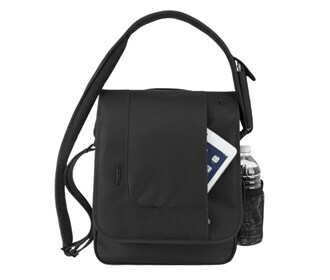 The bag has a roomy main compartment that holds an iPad or tablet. 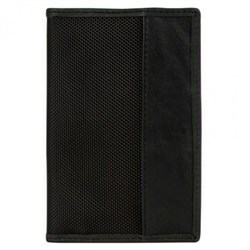 It has a RFID blocking card slot, zippered mesh pocket, card slots and a wall pocket. 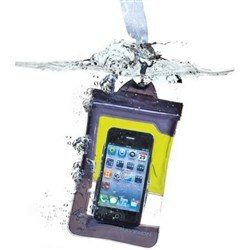 This bag has a zippered mesh expansion pocket for a water bottle and an add-a-bag strap. 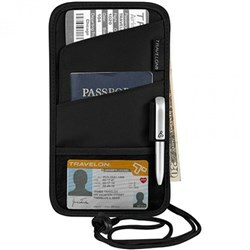 The Travelon Anti-Theft Urban North-South Messenger Bag - Black has many exciting features for users of all types. 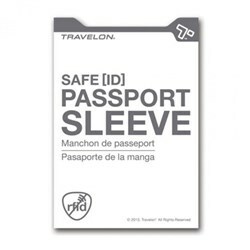 You can extend the lifetime of your Travelon Anti-Theft Urban North-South Messenger Bag - Black with the purchase of a FactoryOutletStore Factory Protection Plan. 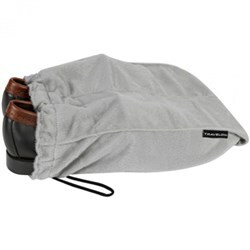 See the Travelon Anti-Theft Urban North-South Messenger Bag - Black product video and gallery images above for more details. 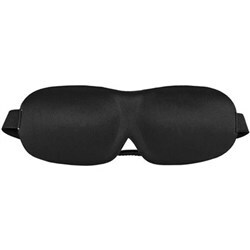 FactoryOutletStore stocks a full line of accessories like Boarding Pass Holder, Eye Mask, and Safe ID Classic Passport Case for the Travelon Anti-Theft Urban North-South Messenger Bag - Black. 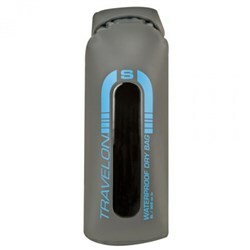 The Travelon Anti-Theft Urban North-South Messenger Bag - Black is sold as a Brand New Unopened Item.